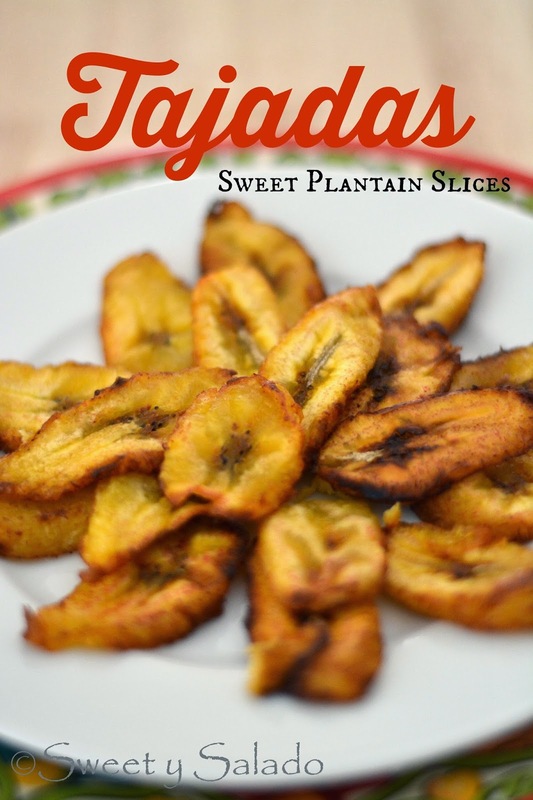 Tajadas, or sweet plantain slices, is one of my favorite side dishes, which is something that my mom used to make several times a week, especially at lunch time. 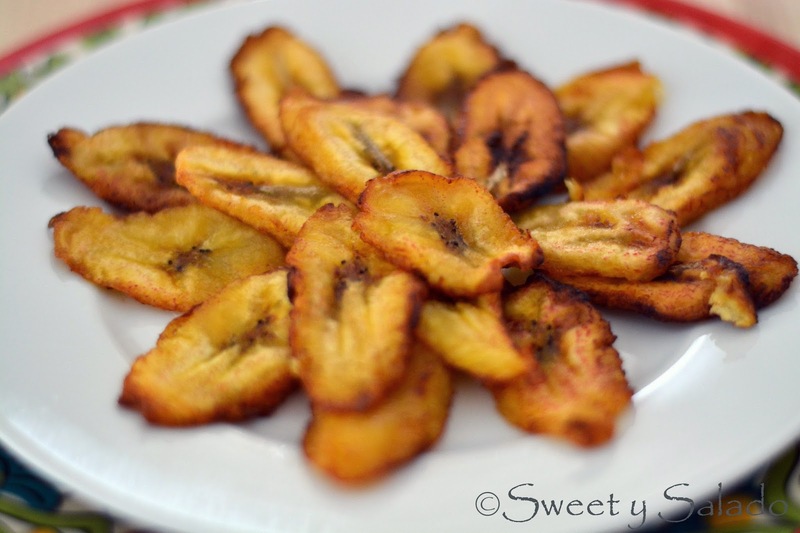 There’s nothing better than biting into a super sweet and tender tajada followed by a spoonful of white rice and beans. And there’s nothing worse than biting into a dry and stiff tajada. I hate it when they make them like that.